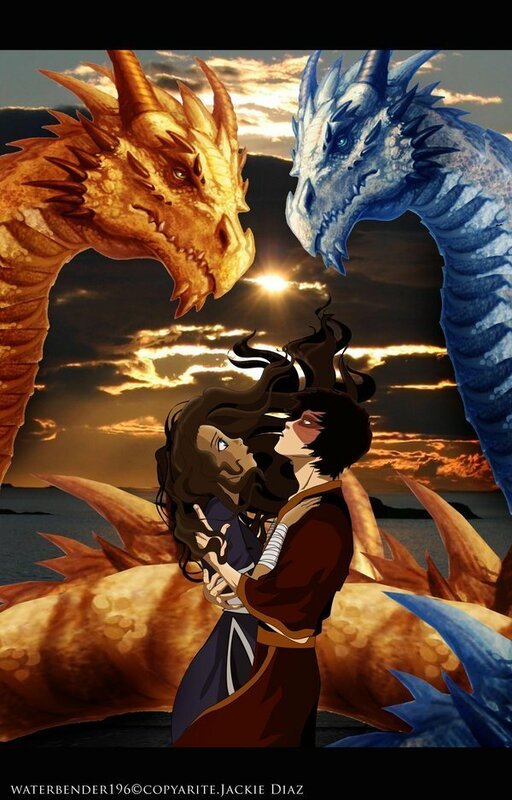 Forbidden amor. . HD Wallpaper and background images in the Zuko and Katara club tagged: zutara. This pic is AMAZINGLY BEAUTIFUL! It's it's it's so romantic! And shut up dragon boy. Wow I love it Zuko should of gottan the blue dragon in the show for ZUTARA! Ok so aang and katara has a kid.